South Africa can be decribed as an arid country. Our rainfall varies considerably throughout the various regions. 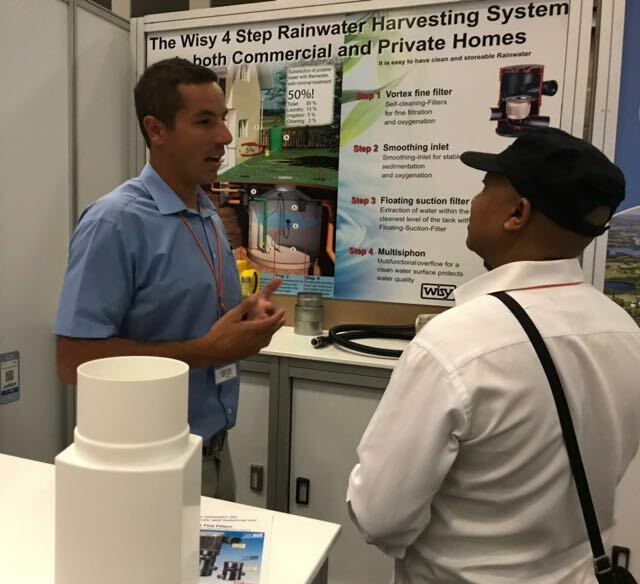 Rainwater is a free and untapped resource of water and when harvested corrcetly it can significantly reduce the water consupmtion of a business or household. In dryer regions rainwater harvesting is a still a very good option and a protection against periods of drough. The design of systems in dryer regions differ significantky form areas with high rainfall. Here the focus is on maximising recovery during the short period of rain and increasing storage space so that water can be used contnaully in the dryer season. 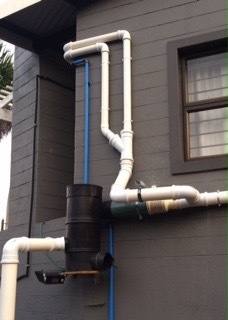 Installing a rainwater system can also protect consumers against the variablity of supply. 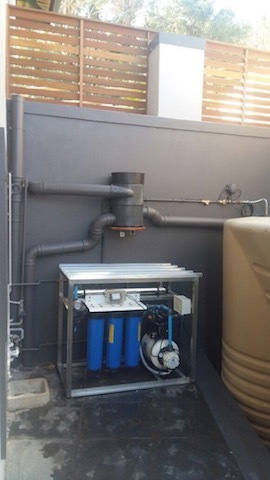 Recent events in South Africa where there were periods of sever water and power interruptions have highlighted the benefit of having localised water stored withing an house or commercial premises. Water has always been cheap and plentiful in our country, but is is going to change. 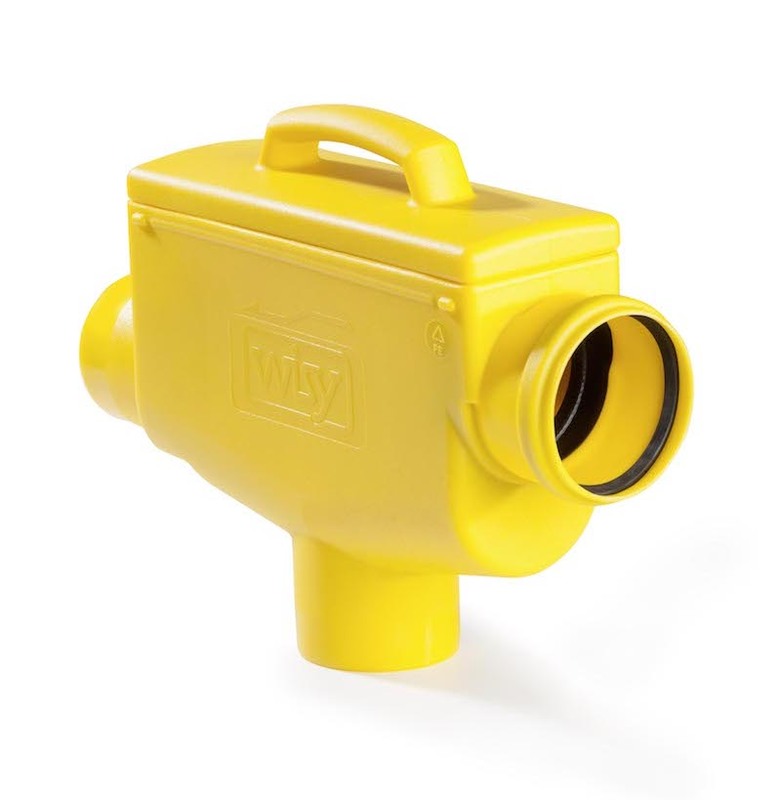 Therefore it is now the ideal time to investigate and consider doing rainwater harvesting.